For a fun food-filled foodie event, head to Rancho Pescadero July 6-9 for the a perfect summer culinary getaway. Nestled on a pristine beach of the Pacific Ocean an hour north of Cabo San Lucas and a world away from the everyday, Rancho Pescadero’s weekend-long Guest Chef Series culinary event will feature the talented Jason Dady. 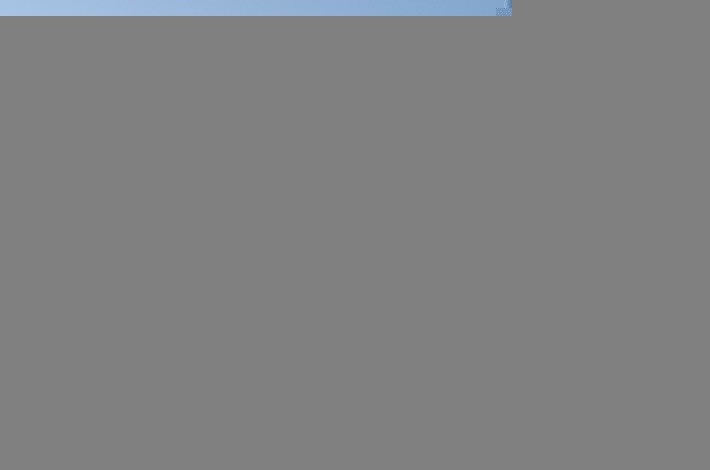 As you may know, the executive chef / owner is behind the restaurant concepts Tre Trattoria, Tre Enoteca, Two Bros. BBQ Market, The DUK Truck, B&D Icehouse, Shuck Shack, and Dady Premier Catering in San Antonio, TX. He was awarded “Star Chef Restaurateur” by Star Chefs and was a semi-finalist nomination by James Beard. The full weekend starts with a cooking demo and farm-to-table lunch followed by a traditional tequila and mescal tasting. 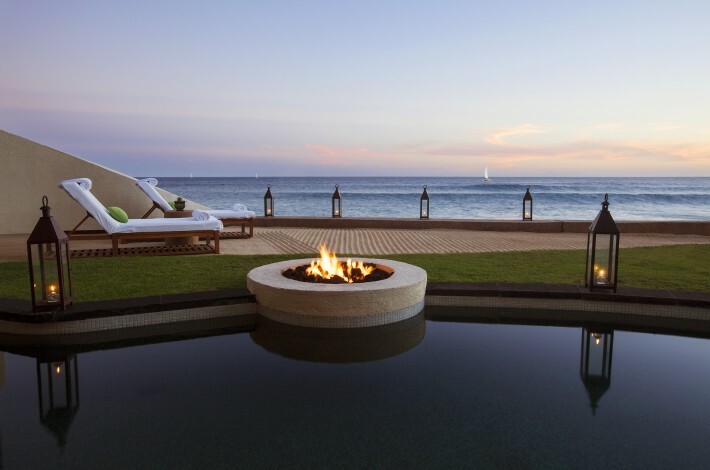 The next day entails a Baja wine tasting followed by a dinner of the guest chef’s tasting menu in the resort’s signature restaurant, the Garden Restaurant. Rancho Pescadero sources ingredients for these meals from its on-property organic farm and local purveyors in a 20-mile radius, making each meal extremely fresh and full of flavor. The Baja-specific farm-to-table are sure to delight culinary connoisseurs and casual foodies alike. What are the ideal components of the best Independence Day celebration? At The Resort at Paws Up, our answer includes barbecue, watermelon, pies, live music, epic fireworks, outdoor activities—fly-fishing, horseback riding, kayaking, galloping hiking—picnics, parades, expansive starry skies, pristine weather, glamping, mountain air and relaxing family time. 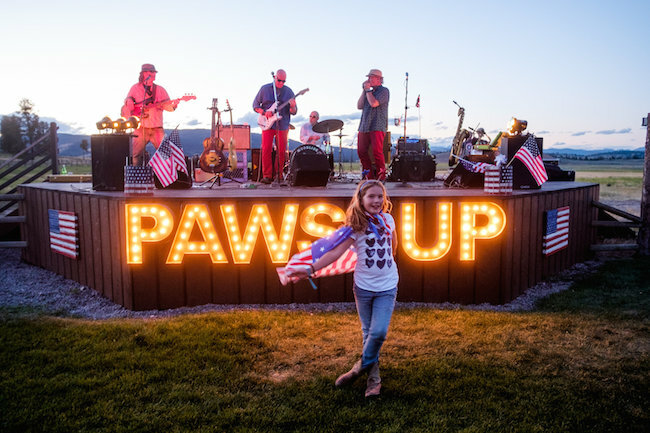 Celebrate the Fourth with us at The Resort at Paws Up with the ultimate American party. Enjoy scrumptious food, craft cocktails, a live Wild West show, line dancing, a float decorating contest, lawn games, gunnysack races—and don’t forget the s’mores! Be sure to check out The Resort’s newest glamping camp North Bank which can accommodate larger families and groups with 4 two-bedroom tents and 2 three-bedroom tents. (The three-bedroom tents have 2 full baths.) Plus, every single North Bank tent has a riverfront location with a spacious furnished deck suspended over the slope to afford prime views of the Blackfoot River. Join the fun for a 4th of July celebration complete with beachfront fireworks!! The exclusive haven will be hosting a BBQ Party on the beach starting at 7pm with live music, hosted cocktails and drinks and All-American food like barbecued corn-on-the-cob with panela cheese and chile butter, cheese burgers with blue cheese, baked mac and cheese with black truffle and broccolini, cotton candy, chocolate & hazelnut mini pizzas, and much more. Tickets are $75 per person and $40 for children 12 and under.